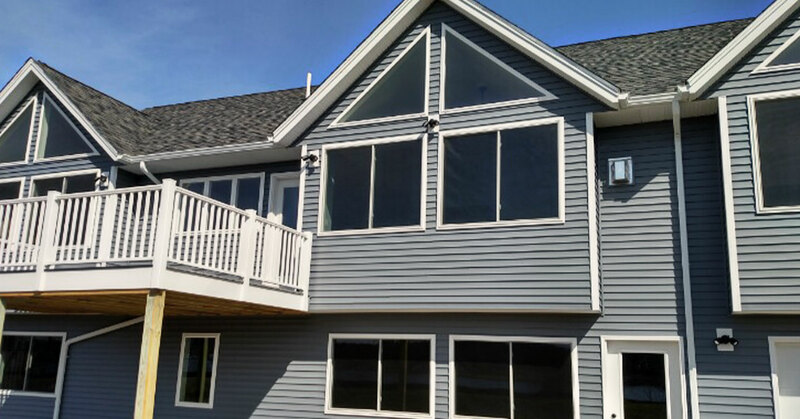 Whether you are looking for an upgrade, emergency repairs, or gutter and siding installation, Top Notch Vinyl Siding is available in the Moultonborough region to fulfill any system requirement and offers many other exterior maintenance services. Offering experienced siding and gutter services for either residential or commercial properties. We offer siding and gutter installation and repair. 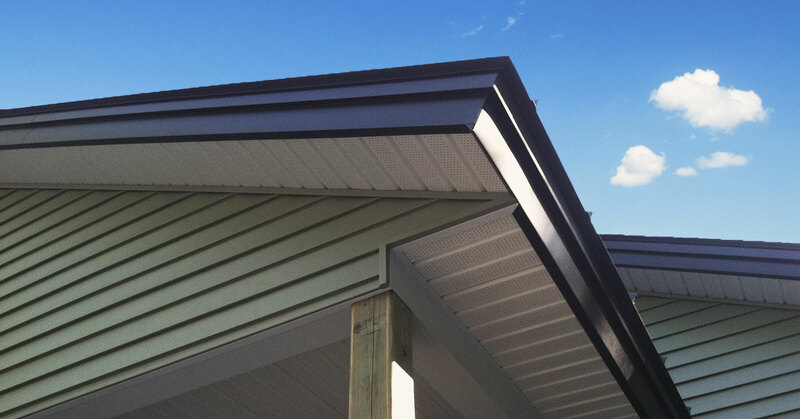 You can count on our professional team to provide the perfect combination of traditional siding workmanship along with advanced gutter systems. The first choice for property managers and residential homeowners, Top Notch Vinyl Siding installs any type of siding and gutter systems for any type of building in Moultonborough. Trust our experienced specialists to provide peace of mind and solid protection with our top notch reliable and friendly customer service. We provide free estimates and complete each siding and gutter project on time, and on budget. Flexible enough to handle entirely new installations for any residential project. Top Notch Vinyl Siding is a one-stop shop for all exterior maintenance needs. Call (603) 393-8480 for a free estimate and find out about our special seasonal discounts! Learn More about Siding and Gutters.